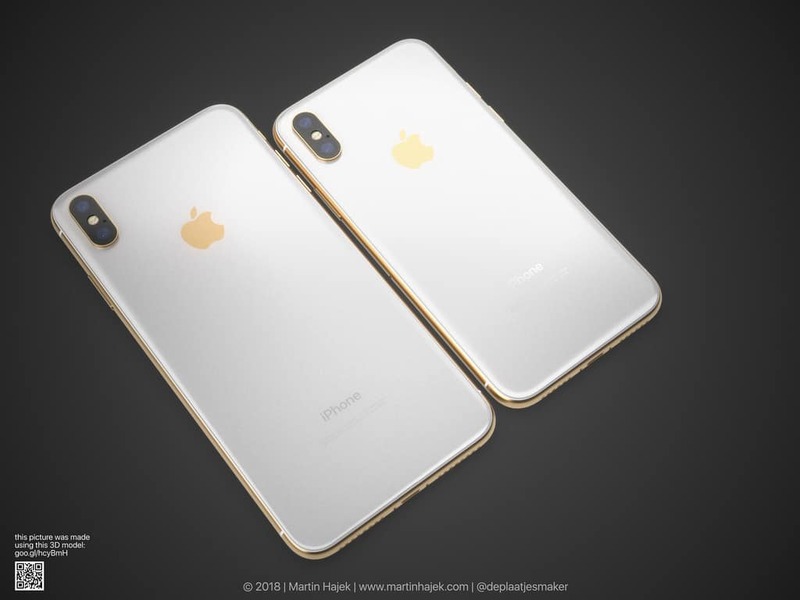 The all-gold option looks pretty rich. 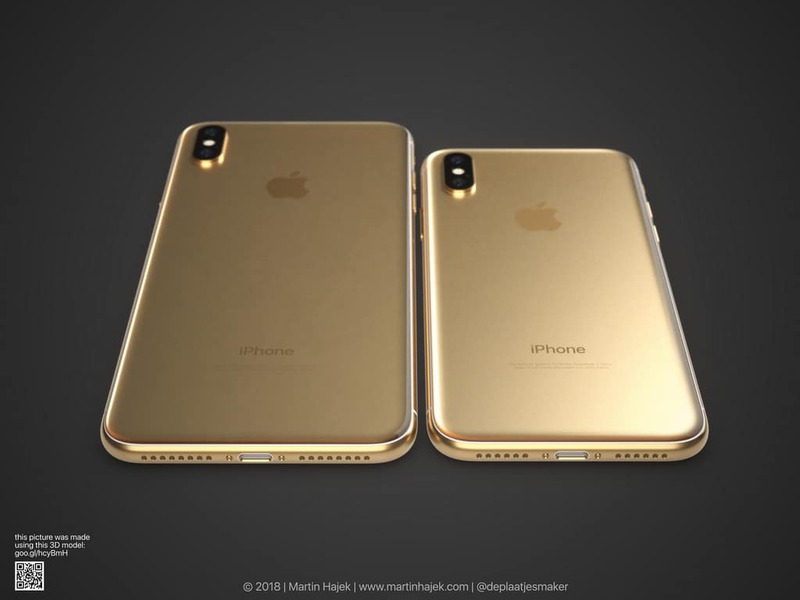 The iPhone X and iPhone X Plus in gold look more like gold bricks than smartphones. 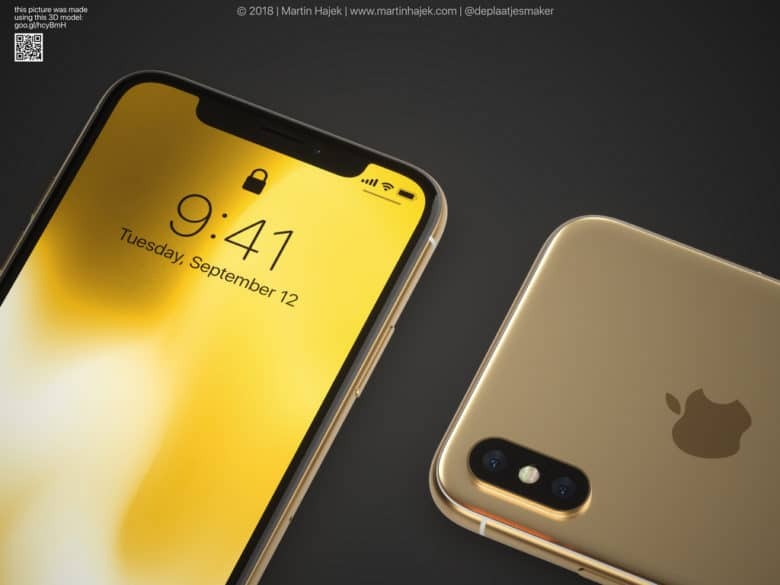 Apple reportedly planned to come out with a gold option for the iPhone X last year but had to scrap it due to production issues. 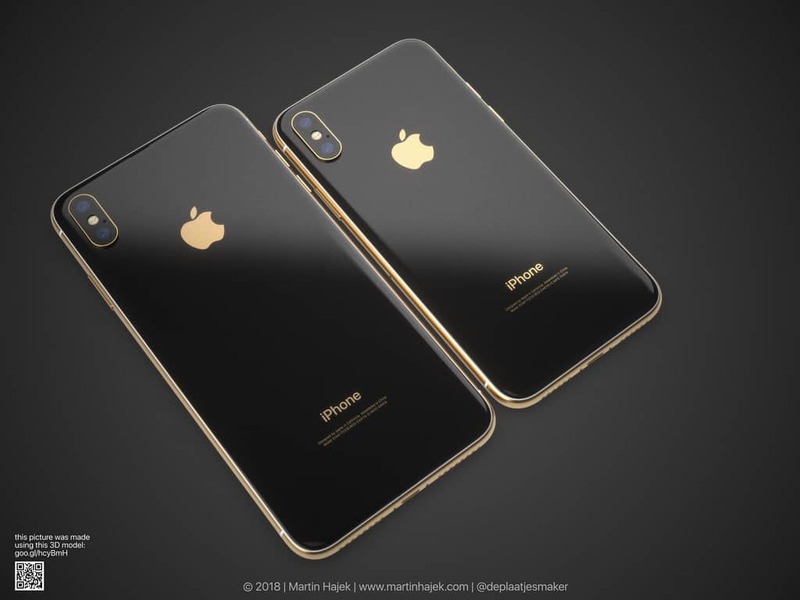 Hajek also mocked up an iPhone X with gold frame and black back. It gives it more of a designer “Gucci-esque” look. Black on gold looks pretty great too. The gold band with white back is our favorite look among the three. It’s a bit more understated and has a classic feel. Which color option do you like best?